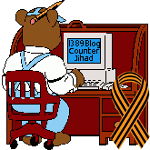 writing — 1389 Blog - Counterjihad! Visit These Web 2.0 Links! Do YOU want to write about social news sites?